OK, here we go. An exercise in pure vanity, this site is basically a scrapbook of my musical endeavors, perhaps an online album of sorts. 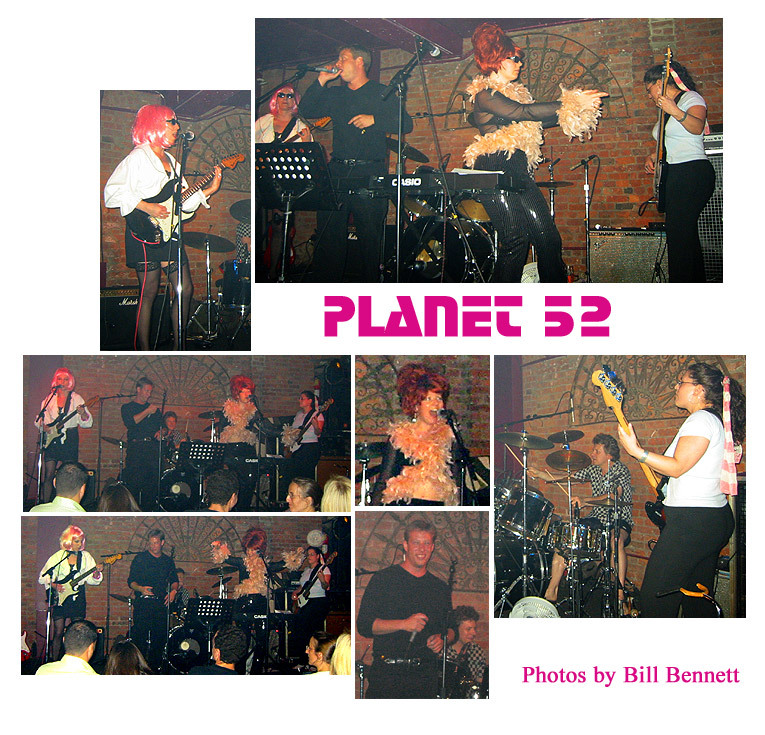 There are photos of some of the bands I have played in and when, and also some downloadable songs and performances. Although the album cuts sound good, most of the performance clips are rather poor fidelity recordings, since frequently the audio was recorded off some video camcorder in the audience. Those of you that require album quality fidlelity will probably have difficulty hearing the "music" through the mush and may not want to waste the download time, especially without a high speed connection. Even though studio recordings of some of these bands exist, I've always felt that the real excitement comes in the live version, even if it's a bit "muddy". Between 1993 nd 2005, I'd belonged to a musician's club located in downtown Manhattan, the Off Wall Street Jam. All of these recent bands at least got their start through it. It'd been a wonderful thing for me, a place where musicians of all levels, could mix and match, while still holding down a "day" job. I created and maintained their website, 1998-5/2004. The OWSJ has morphed into the present day The Jam , . This site is a work in progress a work, so any fan(s) should stay tuned.